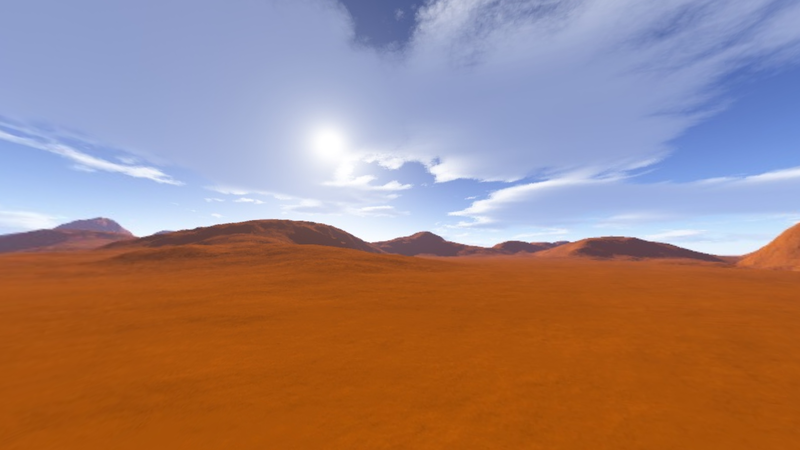 I found this on Gamebanana by someone named Syco when I was looking for a desert skybox. 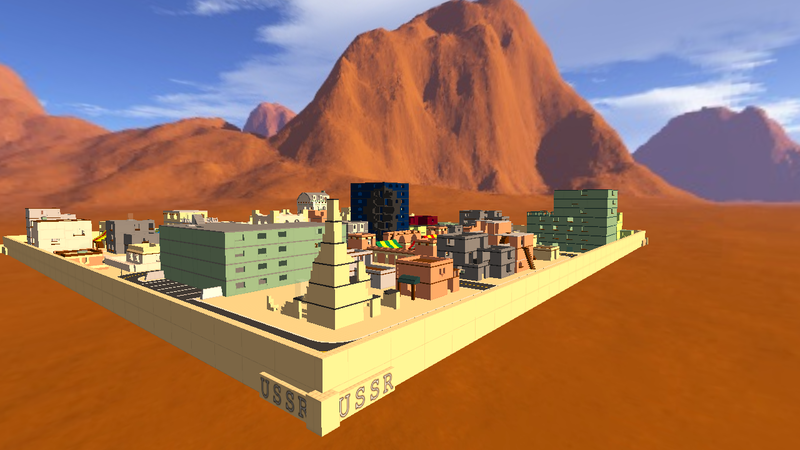 I thought it looked cool so I decided to port it to Blockland and share it with you guys. 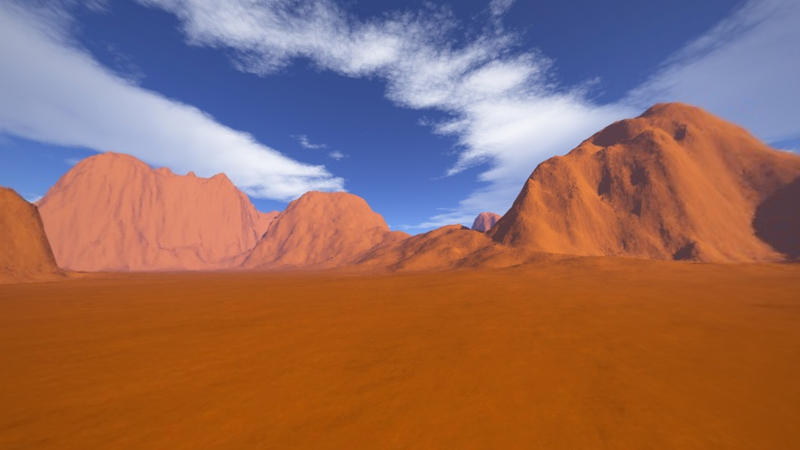 Looks very cool, i could use it for my industrial styled maps or even for mars-like looking colonies.